Huawei Mate 20 and Mate 20 Pro has been under the magnifying glass for a few weeks and little details have begun to emerge. 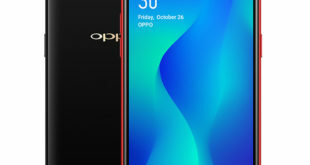 The latest leak comes through the XDA Developer forum, from the alleged firmware file of the next flagship Mate 20 have been leaked long with fewer technical specifications. A year after the launch of Mate 10 and Mate 10 Pro seems to miss very little to the announcement of successors, which could happen in October, following the official presentation of the new Kirin 980 (we’ll see it at the IFA 2018 in Berlin end of this month). 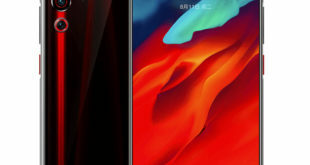 Firmware files of the Huawei Mate 20 have been obtained by an online source that reveals the presence of a HiSilicon Kirin 980 SoC, which is likely to be designed on a 7nm process. The handset is also found to have wireless charging support. It has also been reported that among other variants, the Huawei Mate 20 Pro will come with an in-display fingerprint sensor. 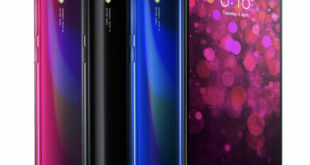 The AMOLED display of 6.3-inches and will obviously be in 18:9 format, probably still without the notch, unlike P20 and P20 Pro that last spring has bowed to the current fashion. There will also be a very large battery, we are talking about 4200mAh, even higher than the last year’s Mate 10, and equipped with wireless charging. The leaked data also show that the Mate 20 series will be based on Android P along with the EMUI 9.0. The handset will pack 6GB of RAM and 128GB of internal storage. 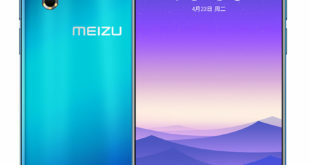 It is unclear whether the phone will also include a microSD card slot to expand the built-in storage. 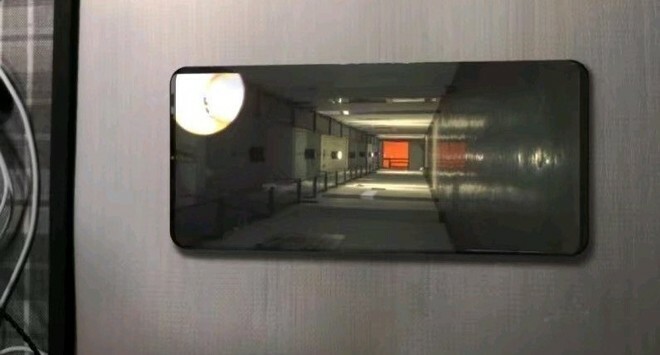 The Mate 20 Pro is also speculated to feature a 6.9-inch display and include three cameras at the back, similar to the Huawei P20 Pro with one 42-megapixel sensor. We still have no details about the other two variants of the Mate 20 series: Huawei Mate 20 Pro and Mate 20 Lite, which will differ from the standard model for some features yet to be discovered. For the Pro version, however, we can hypothesize a higher amount of RAM and the presence of In-display fingerprint sensor, as already seen in Mate RS Porsche Design.